It is possible that you are responding negatively to a chemical or fragrance in your soap products, the easiest way to find out is to eliminate some things for a week or two. The longer you wait to try something again, the more likely you’ll be able to notice what your body’s response is. 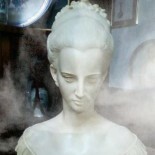 It is very possible the scents are confusing and disrupting your body’s natural chemistry. This is not always the case, you could be manic depressed, bi-polar, etc…and could have nothing to do with your soap. So please don’t stop your treatments, I’m just simply sharing something I’ve learned and practiced over the last 10 years. I’ve always been fixated with feel good scents. I love botanical shops, craft shops, bath shops, any place that sells scented candles, incense, oils, or soaps. The worst thing you could do like I did once. I’d try anything based on it’s convincing commercial or ad with wordings “calm” “sleep” “relax” “magickal” and the commercial would portray this happy family running in the snowy forest eating snowflakes after lighting a brand candle. Speaking of fragrance, I remember when I 1st saw the Febreze Sleep Serenity commercial, I was captivated. With no hesitation I ran out and bought it! Well, I purchased the Moonlit Lavender bedroom mist. I went home, took an awesome bath, did some reading and later got ready for bed. I sprayed the room and not only did it set off a major case of sneezing, I had such an irritable night of tossing and turning, with repeated nightmares. I did the same thing I do any other night, this night , I just added the room mist. I thought maybe I just had a bad night and I would try it once more, but again…tossing & turning and even worst ….I was in and out of waking up all night. But, here’s the kicker though, it works for my teen…he immediately falls asleep, so I’m not putting the spray down as a bad product. It just didn’t work for me. If you’ve experienced this with Febreze or any other brand, test yourself by not using it for a week and see what happens. 10 years ago I was in a terrible car accident with my 8 month pregnant niece. It was a beautiful afternoon, we had gone out, had lunch, and did some grocery shopping at the supermarket. On our way home, I was driving, we were singing, and laughing to an old song on the radio. While going through a green light, an old shabby Lexus darts through a red light, crashes into my nieces door side and knocks us into a complete 360 spin, just one block of my house. What are the chances of safely driving through a busy expressway with a host of crazy drivers, to getting in a car accident a block from home? I was terrified to drive again. Just getting back into that car made me sick to my stomach. All I could replay in my head was that vehicle hitting my poor nieces side of my car . She could of lost her baby…we all could have died! Watching my niece get taken to the hospital and blaming myself for everything, took a complete toll on me big time. I had so may emotions and it affected everything I did there after. My Doctor suggested I meet with a Psychotherapist . I came in for a few sessions until I was ready to drive again , overcome my fear ,and to stop blaming myself for the car accident because it was not my fault. I did the EFT twice a day, I meditated, lit candles, drank teas, prayed, I was in a positive environment, I felt great, but once I take a bath, it all came back. I explained all this to the Psychotherapist and he asked me what kind of soap did I use and I told him I use Lever 2000. He told me these feelings could be linked to the fragrance and chemicals in my soap. He told me to stop using lever 2000 and switch to an unscented glycerin soap, he also told me to drink Alka Seltzer Gold: 2 tablets twice daily, to alkalize my system. An alkaline system detoxifies more quickly. An overly acidic system could cause these feelings as well. This is usually expensive and never on sale, but one day I was out grocery shopping and it was on sale for 2.99! I thought what the heck, I’ll try it out. 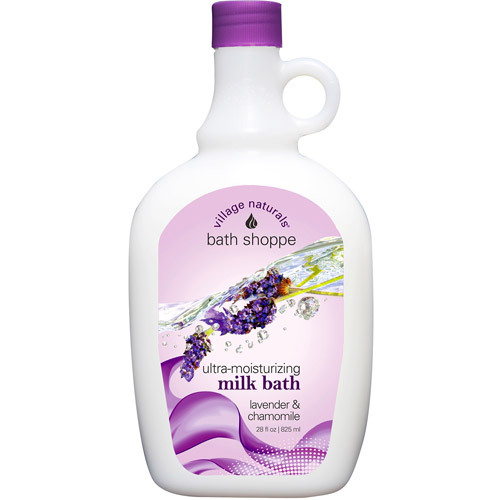 This body wash is awesome, I was relaxed, easily fell asleep, and the soak was full of rich milky bubbles with scents that put you in a place of serenity. This is the perfect summer time soap. I love taking evening walks. 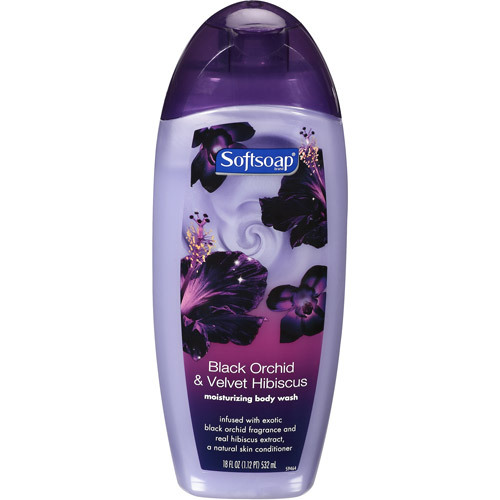 Before my walk, I like to shower down with Soaftsoap Black Orchid & Velvet Hibiscus. The scent of the soap on my body makes the stroll magikal, meditative, and serene. As soon as I get in I want to lie down and dream. 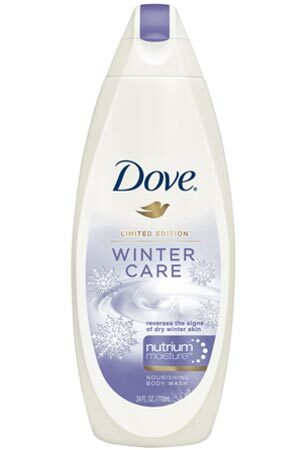 Ivory Body Wash leaves me feeling extremely clean, relaxed, and comfortable. 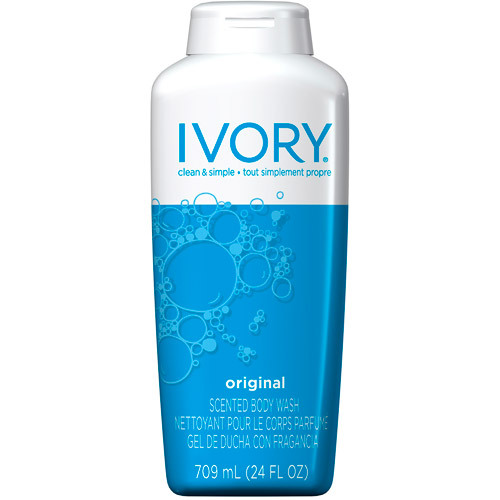 If I can’t get to any of the body washes above, with no hesitation I’m going for Ivory. I’m familiar with the alka-seltzer gold, my yoga instructor told me pretty much the same exact thing. i use to wear white diamonds and I would always get headaches and be irritable and I learned i really can’t wear any perfume. Good article.